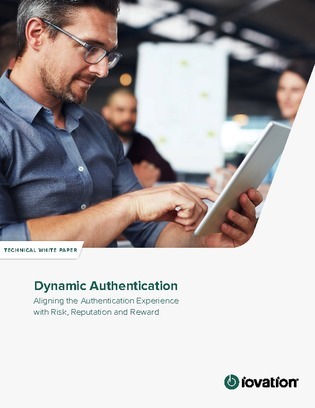 It’s hard to run a secure business if you can’t authenticate the identities of your online users and without strong and consistent authentication, you are exposing yourself to fraud. • What risk is the user presenting now? • What is considered low risk vs high risk? • How much value do we receive by creating a good user experience?